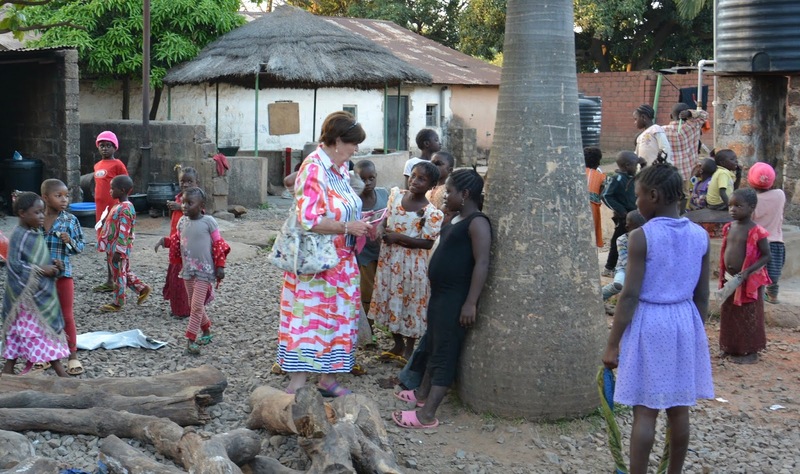 Baroness Caroline Cox: WHO WILL PROTECT NIGERIA’S NORTHERN CHRISTIANS? Baroness Cox has returned from a fact-finding mission to Nigeria, where thousands of Christians have reportedly been killed in escalating attacks led by Fulani militia. She visited the Anguldi Refugee Camp in Jos, Plateau State, which provides shelter to 2,600 IDPs, and spoke to a number of survivors. Extracts of their testimonies are recorded below. The Christian Association of Nigeria estimates that, between January and June this year, around 6,000 people have been killed by Fulani militia. The Global Terrorism Index in 2016 and 2017 named Fulani militants as the fourth deadliest terrorist group in the world, with only Boko Haram, ISIS and al-Shabab being accounted deadlier. There are almost two million Internally Displaced Persons (IDPs) in Nigeria. The vast majority have been displaced by the insurgencies of Boko Haram and Fulani militia. To read the full report which contains some very disturbing images the please follow this link to the HART Charity where you will find the link.